Outlandish Observations: Getting ready for her acting debut! This was posted on Instagram today. 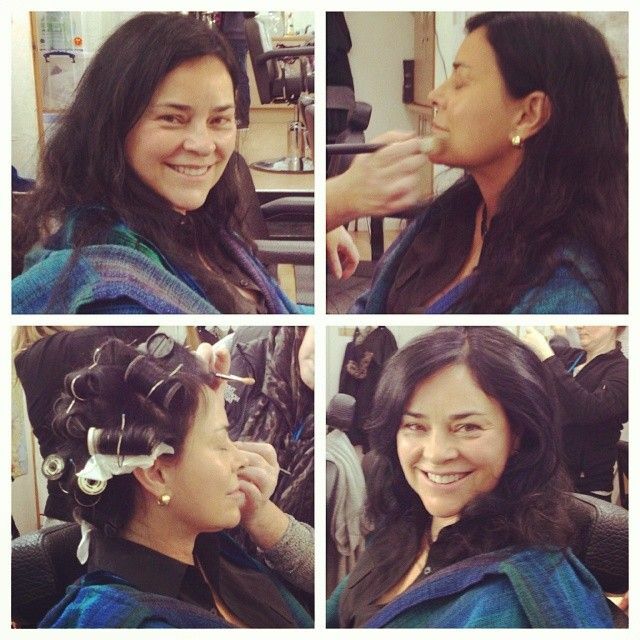 Diana Gabaldon, getting ready for her cameo appearance on the OUTLANDER TV series, to be filmed on Wednesday, February 5th. I can't wait to see her cameo! I hope she has fun doing it.